Dr. Thomas Michael Bohnert is Professor for Computer Science at Zurich University of Applied Sciences. His interests are enabling ICT systems, ranging from cloud computing infrastructures and platforms to cloud-native applications, as well as cloud-robotics. At ZHAW he founded and headed the Research Area Service Engineering, hosting the InIT Cloud Computing Laboratory (ICCLab) and Service Prototyping Lab (SPLab). Prior to ZHAW he was with SAP Research (Technical Director) and SIEMENS Corporate Technology (Senior Researcher). During his tenure he spent time as visiting scholar at NEC Network Research Labs (Germany), Tampere University of Technology and VTT Technical Research Centre (both in Finland), and Beijing University of Posts and Telecommunications (China). He completed his PhD studies at the University of Coimbra (Portugal). In parallel to his academic profession, since 2002, he runs an consultancy business named NGINET. Besides he is co-founder of Cyclops Labs GmbH, whiich provides Rating/Charging/Billing solutions to cloud-based businesses. Thomas contributes to expert groups of the European Commission on ICT research. The same applies to his role as proposal and project reviewer for the EC, the Swiss National Science Foundation, and the DAAD in Germany. The Future Internet Public-Private-Partnership (www.fi-ppp.eu) appointment him as Deputy Chief Architect, presiding the FI-PPP Architecture Board and the FI-WARE project. He was the technical coordinator of the Mobile Cloud Networking project and has a long history of research projects at European and national level. He is founder of the IEEE Broadband Wireless Access Workshop (www.bwaws.org) and holds many project and conference chairs. From 2009-2011 he was on the steering board of the European Technology Platform Net!Works and co-chairs the EC DG NET FUTURES Future Internet Cluster. 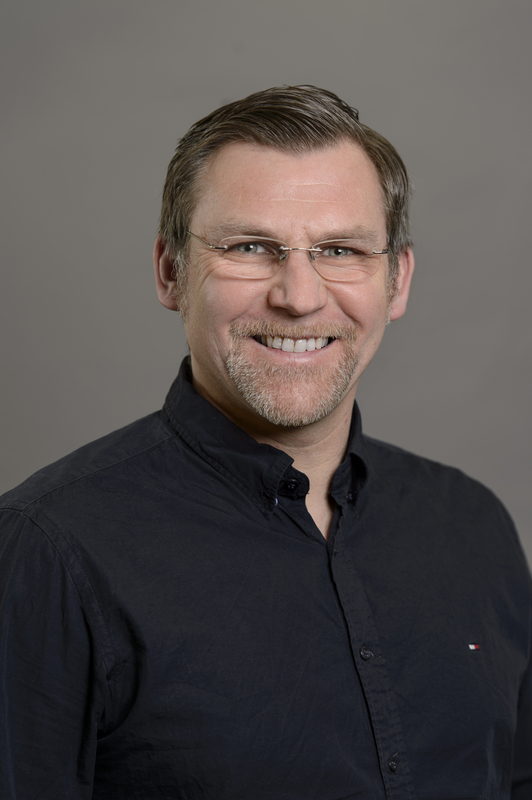 He acts as president of the Cloud Computing SIG of the Swiss Association of Computer Science as well as board member of the association at large. His works have been published in several books, journals, and conferences. He serves as regional correspondent (Europe) for the IEEE Communication Magazine’s news section (GCN). More about TMB at Google+, LinkedIn, ResearchGate, Google Scholar.